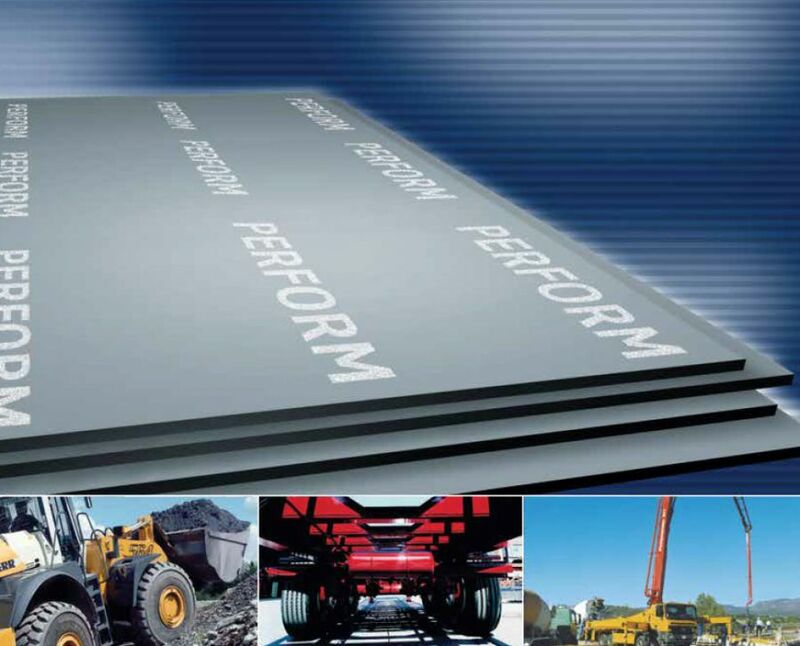 perfom® steels contain low carbone and micro alloy elements, which provide a higher welding quality. Moreover, remarkable grain stracture, which is obtained thanks to thermomechanic rolling mill and composition led by ladle metallurgy in steelhouse, is another important feature of perfom®. These factors lead to Perform’s remarkable softness and being cold-formable features.